BMW of North America, LLC (BMW) is recalling certain 2018 BMW 540d xDrive vehicles. The crankshaft sensor may be equipped with incorrect firmware, preventing the sensor from properly processing input from the crankshaft reluctor ring, possibly resulting in a vehicle stall. 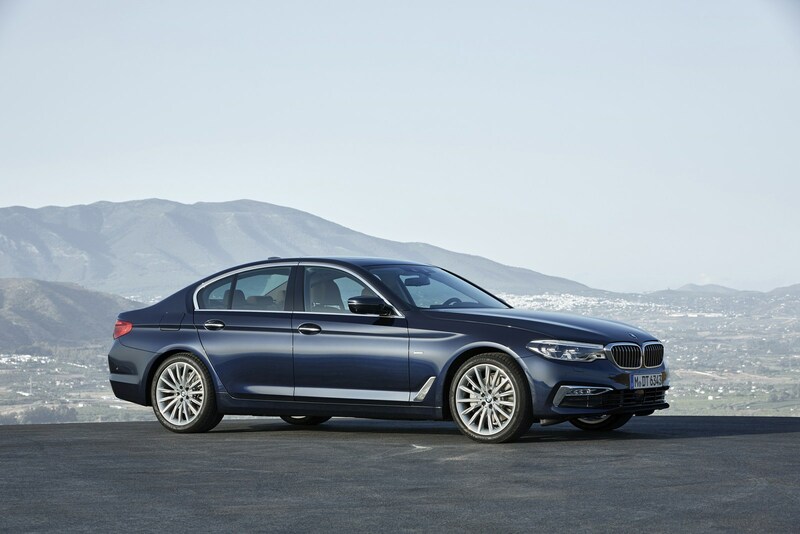 On September 12, 2018, BMW expanded the recall to a total of 5,309 vehicles including certain 2018-2019 BMW 540d xDrive, 230i M240i, M240i xDrive, X2 sDrive28i, X2 xDrive28i, X1 sDrive28i, X1 xDrive28i, 330i, 330i xDrive, 340i, 340i xDrive, 330i xDrive Gran Turismo, 530i, 530i xDrive, 540i, 540i xDrive, 530e, 530e xDrive, 640i xDrive Gran Turismo, 330e, 2019 430i Gran Coupe, 430i xDrive Gran Coupe, 440i Gran Coupe, 440i xDrive Gran Coupe, 430i, 430i xDrive, 440i, 440i xDrive, 740i, 740i xDrive, MINI Cooper, Cooper S, JCW, MINI Countryman (Cooper, Cooper All4, Cooper S, Cooper S All4, JCW All4), and MINI Clubman (Cooper, Cooper S, Cooper All4, Cooper S All4, JCW All4) vehicles. BMW will notify owners, and dealers will replace the crankshaft sensor, free of charge. The recall began September 6, 2018 for the original population of 540d xDrive vehicles. The recall is expected to begin November 1, 2018 for the expanded population of vehicles. Owners may contact BMW customer service at 1-800-525-7417.